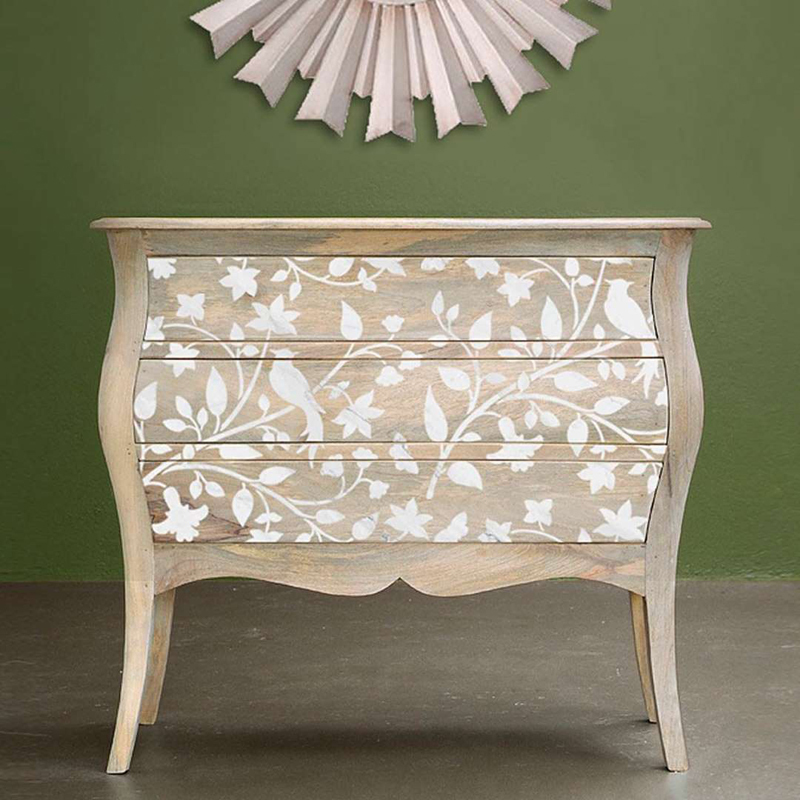 Style with StencilsIf you love the look of your piece of furniture, and merely want to add a layer of intrigue, try stenciling. 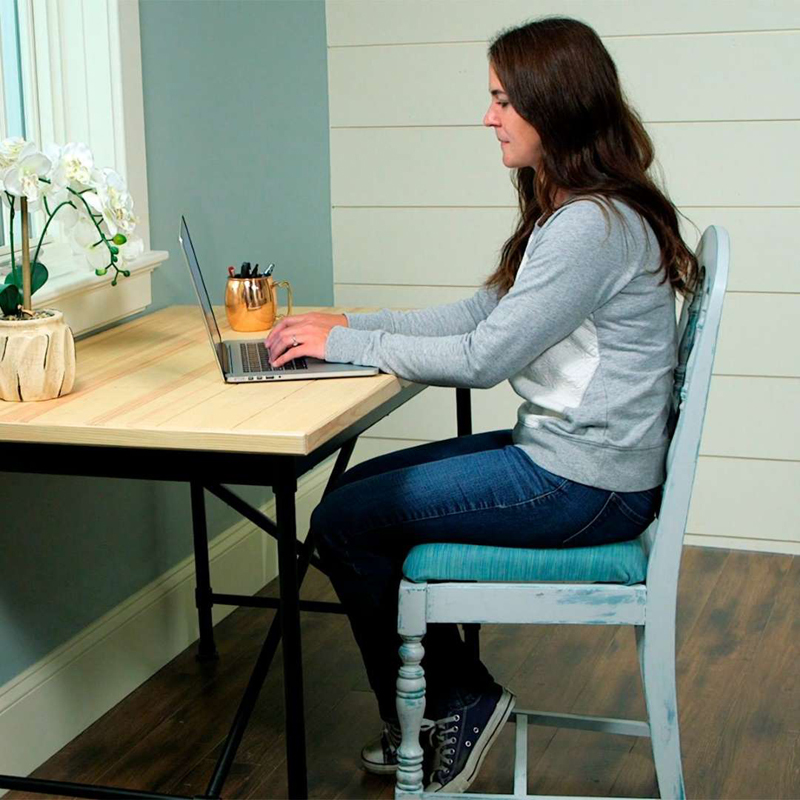 A small design can make a big change, allowing a tired piece of furniture to look new again. 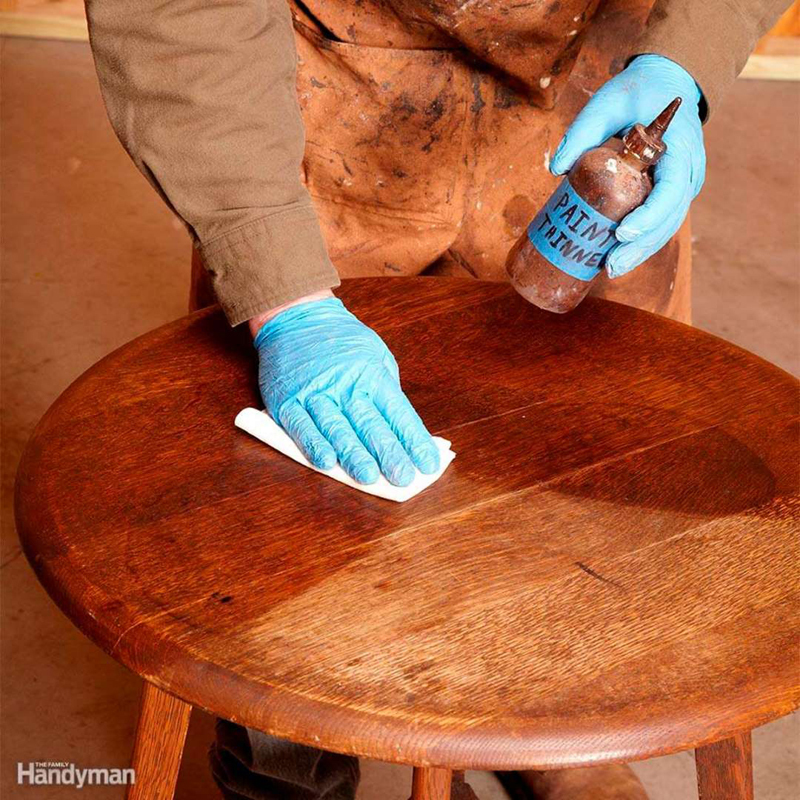 Refinish Your Furniture (Without Stripping! )That antique kitchen table and that well-loved stool could use a pick-me-up, don't you think? You can refinish your furniture to look new again and fit with the times by cleaning, repairing and restoring old worn finishes without using messy chemical strippers. Paint Old FurnitureIf the finish is dated or wear and tear has gotten the best of some of your furniture, a simple paint job will do! If you're all about the farmhouse style, you'll love an upgraded 'lived in and loved' look with layers of patina and gray-toned white paint. Use a Slipcover on Your SofaThat beautiful sofa of yours may have seen better days, but if the structure and cushions are fine, why not cover up the fading, stained fabric with a fresh coverup? If you're going for a lighter look, choose a cream slipcover. It may seem like a bold choice until you realize you can take it off and wash it! Add a TableclothIf your dining room table is looking a bit worse for wear these days, give it new life with a chic tablecloth. 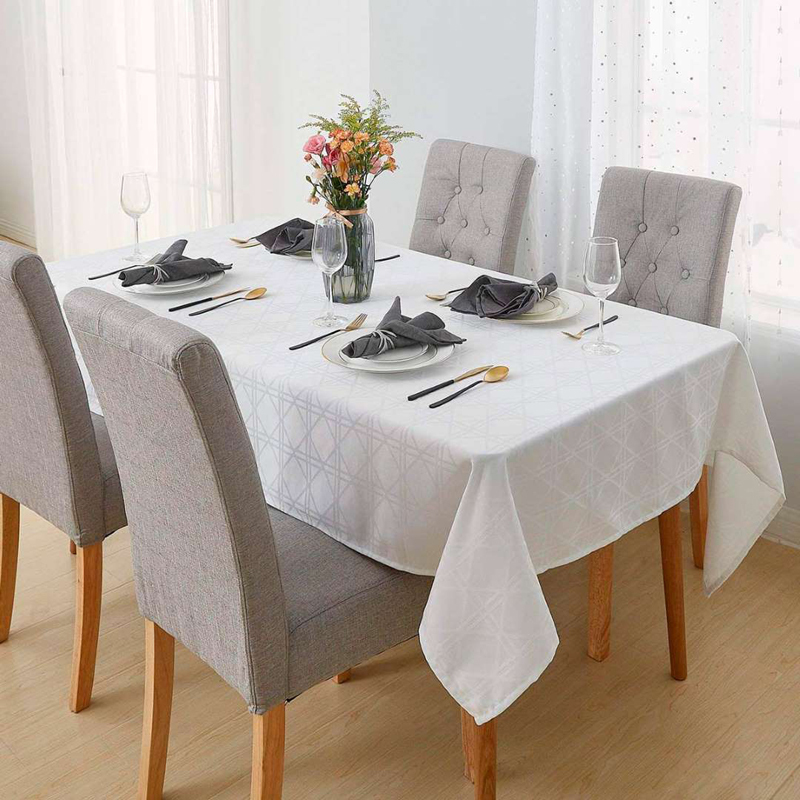 A bright color in an otherwise bland room will add character, while a white tablecloth will give your space a crisp, clean appearance. 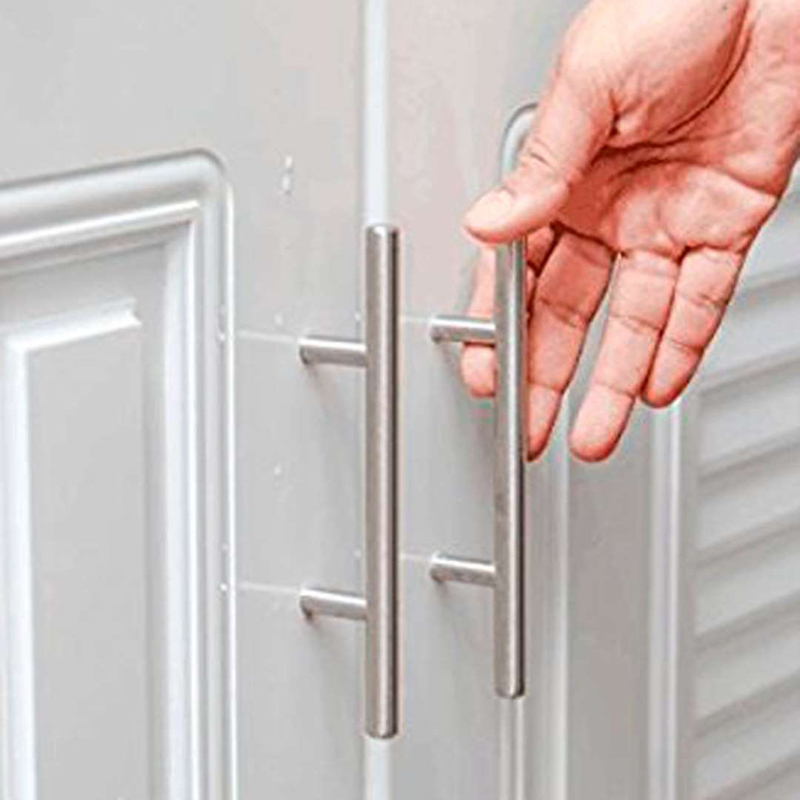 Upgrade Your HardwareWhile installing new cabinets and doors may be out of your budget, hardware is affordable and can make a major difference! 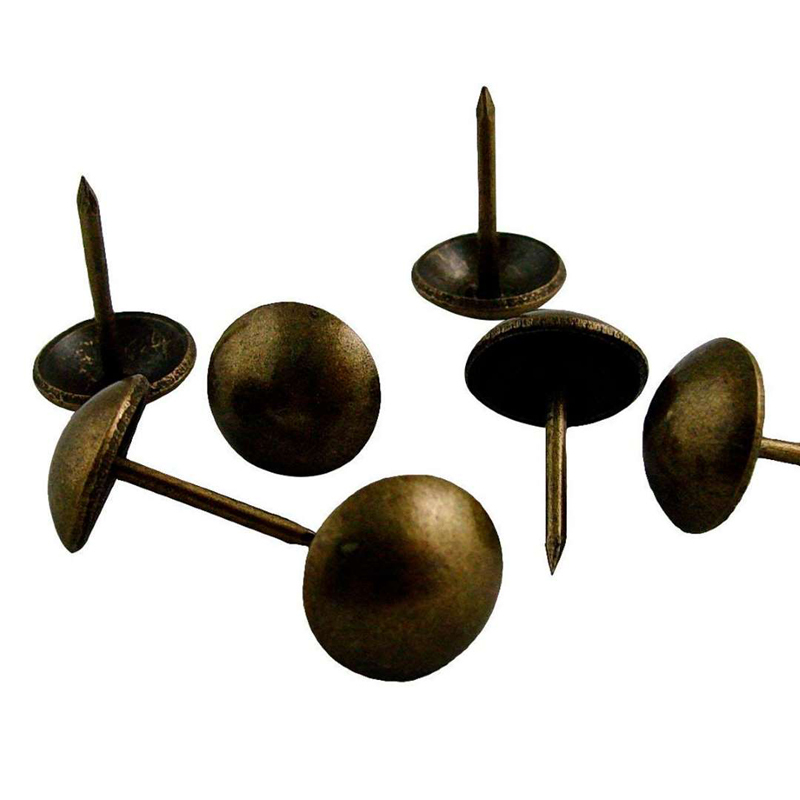 Make your dated cabinets look a bit newer with some sleek new stainless steel knobs. 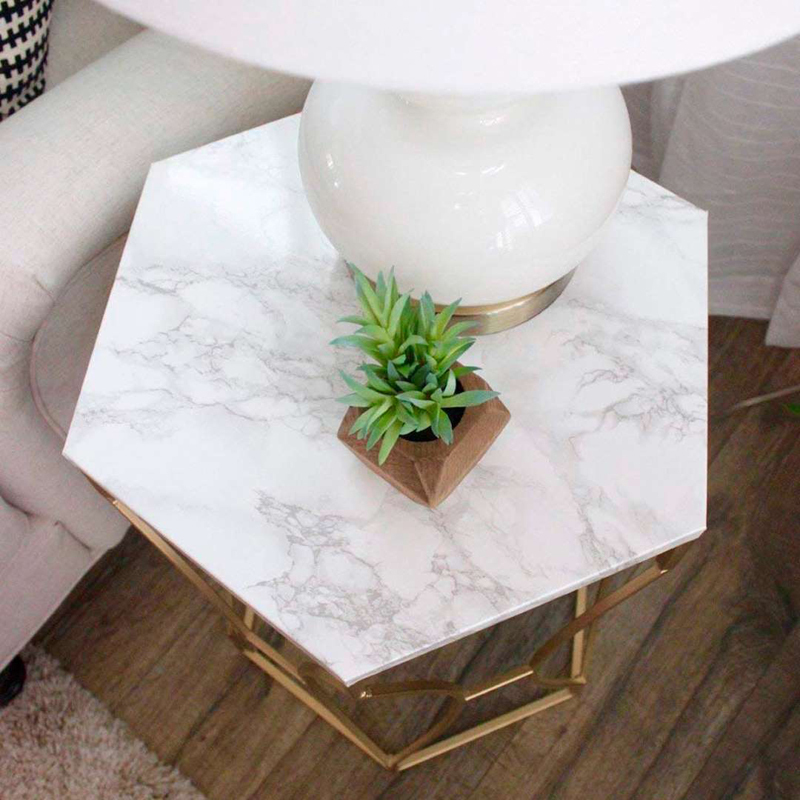 Try Contact Paper or FabricIs your nightstand or side table in dire need of an upgrade? Contact paper or fabric can fix that in a jiff! The materials are offered in a wide range of colors and designs, allowing you to personalize almost any flat surface. Reupholster Your ChairsUpholstery trends come and go, but a solid chair is forever. 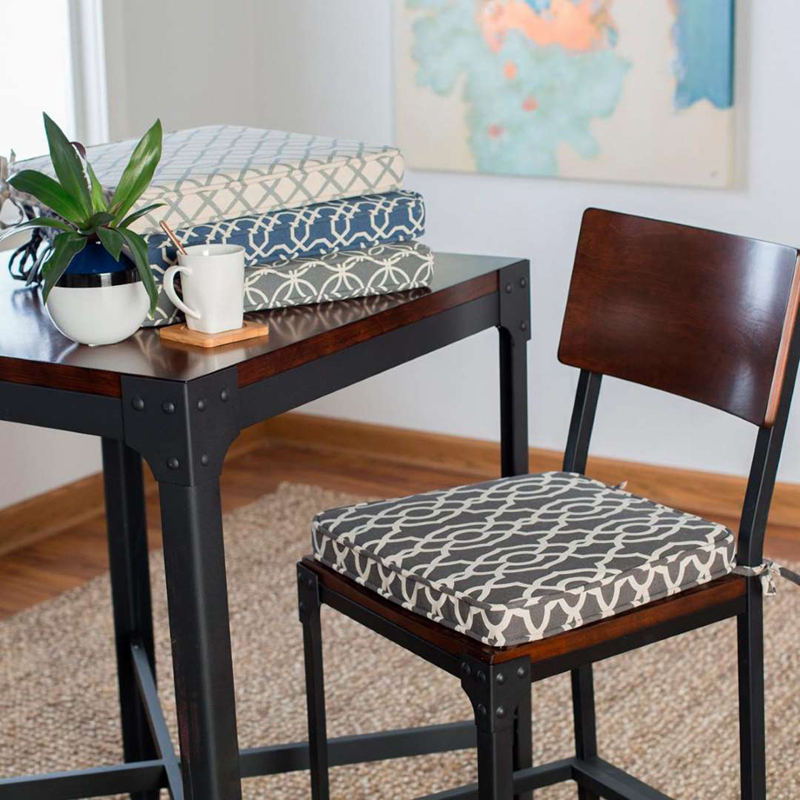 When the fabric rips, fades or is simply dated, you can reupholster! DIYers will save major bucks by doing the job themselves, and it only takes a couple of hours. Embellish Upholstered PiecesIf your furniture could use a touch of glam, go ahead and upgrade it quickly, easily and cheaply. 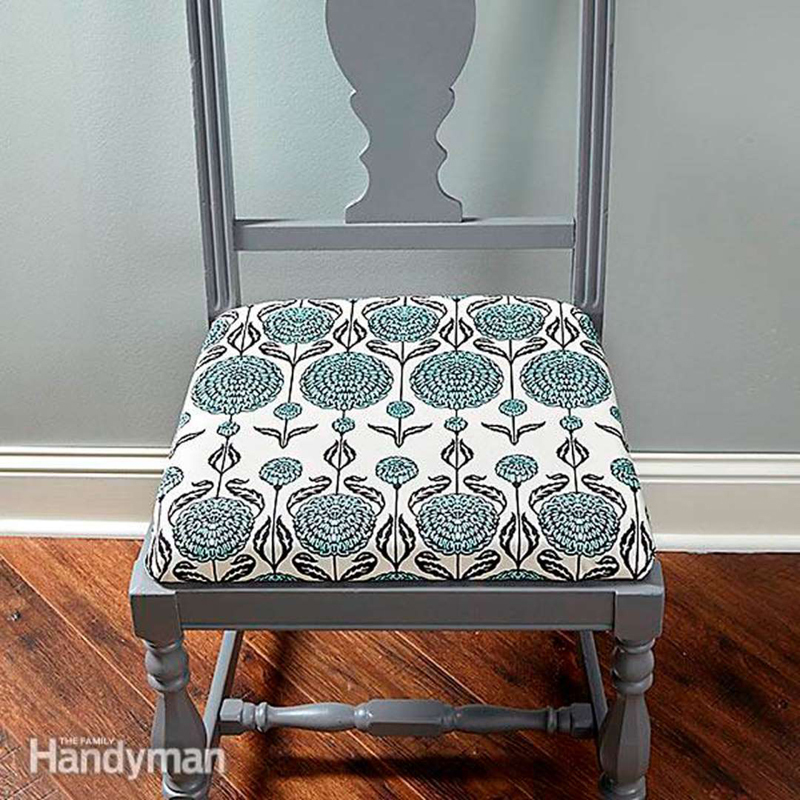 Whether it's your upholstered sofa or your bed's padded headboard, you can purchase upholstery nails in your favorite finish and add them to your pieces for a whole new look. Add Throw PillowsSometimes flattened throw pillows can make the furniture they're sitting on look tired. New throw pillows, on the other hand, can change everything. 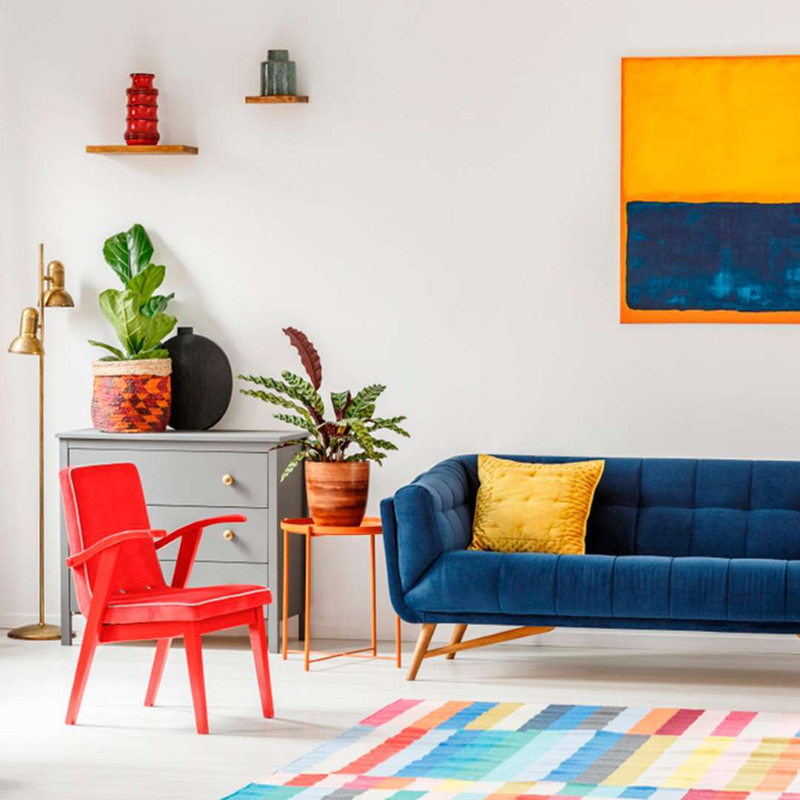 Use complementary colors, like yellow pillows on a blue couch. 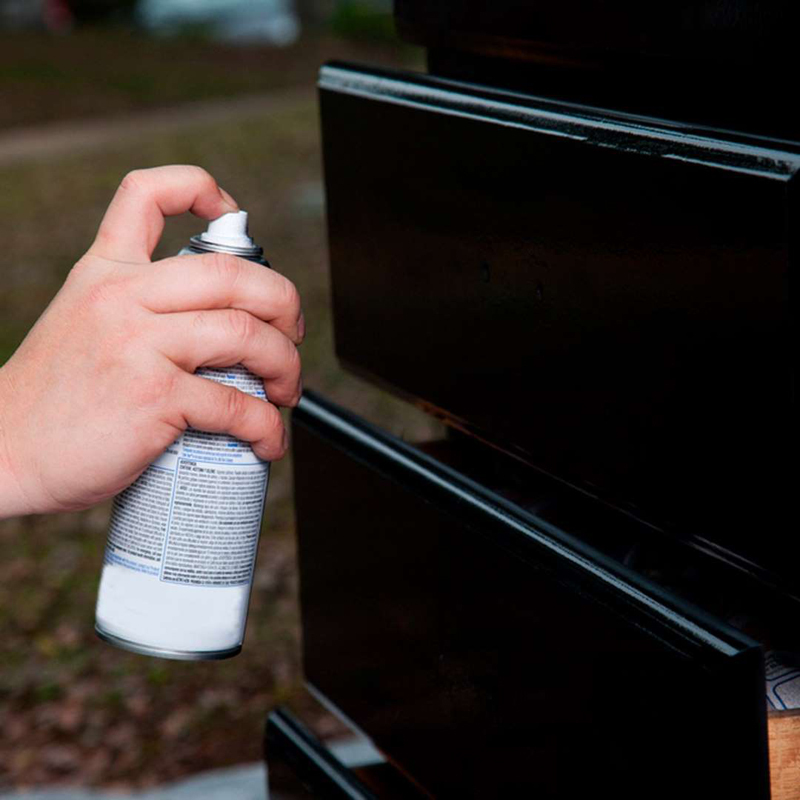 Spray Paint Almost AnythingSpray paint is an easy way to upgrade furniture without spending a lot of money or time. With proper surface preparation, you can apply a first-rate painted finish yourself. Use MirrorsIf the finish of your old furniture is making a room feel outdated, cover it with inexpensive acrylic mirror material. Go to the hardware store and have it cut to size. If your dresser is looking drab, it's the perfect opportunity for you to cover it in mirrors for a high-end look. 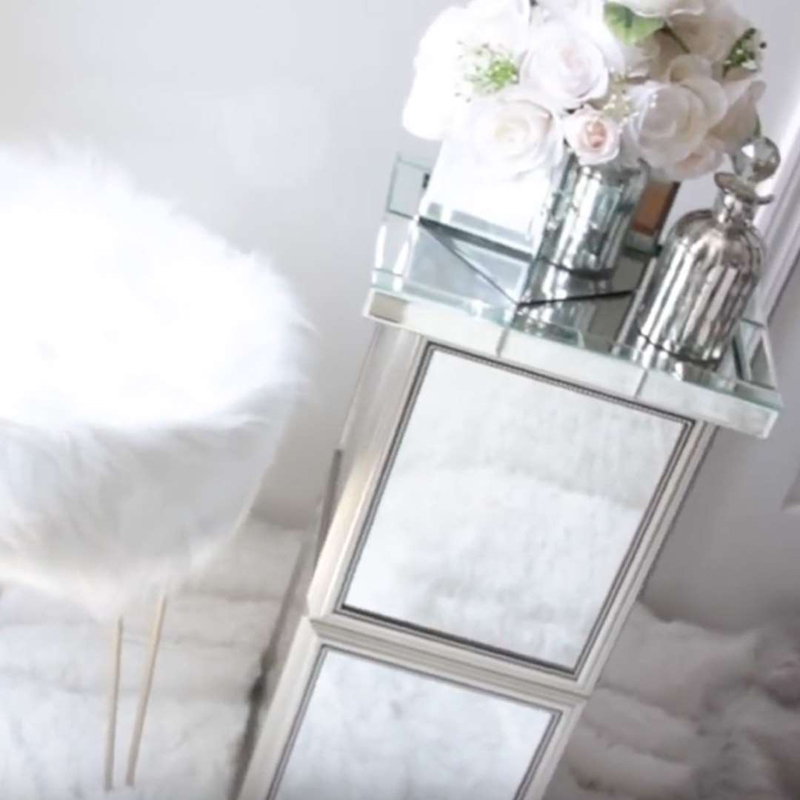 Check out this YouTube video where 'Bargain Bethany' shows you how to use acrylic mirrors from the Dollar Tree to make a mirrored end table.